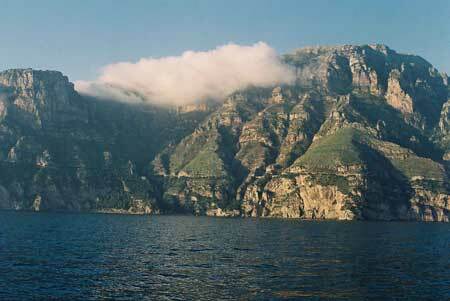 Our Fly-In 2007 will take us to one of the most beautiful places in the world, the Amalfi Coast. 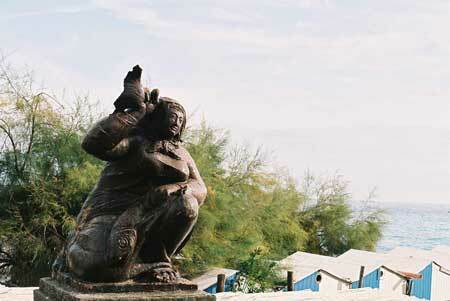 Beauty and history are everywhere and in harmony with the vita mondana of the holiday resorts. 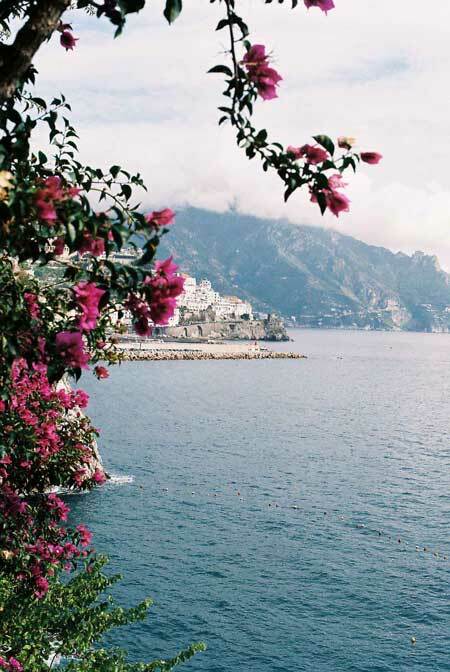 John Steinbeck is said to have wept on seeing the Amalfi Coast for the first time. You might do the same. 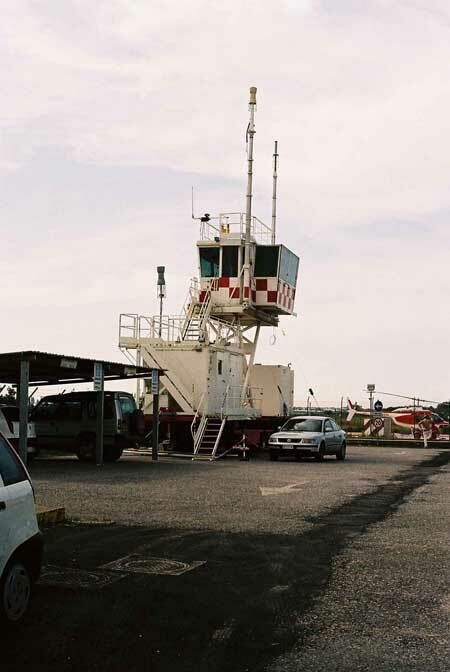 We will probably be flying to SALERNO Airport. 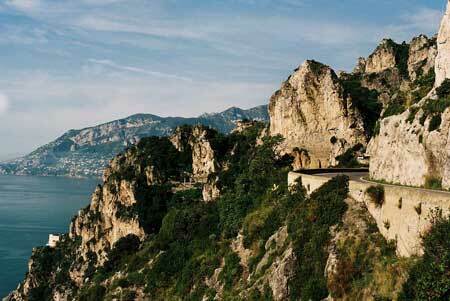 From there we will drive along the incredible coast road with glorious panoramas to our hotels in Ravello. 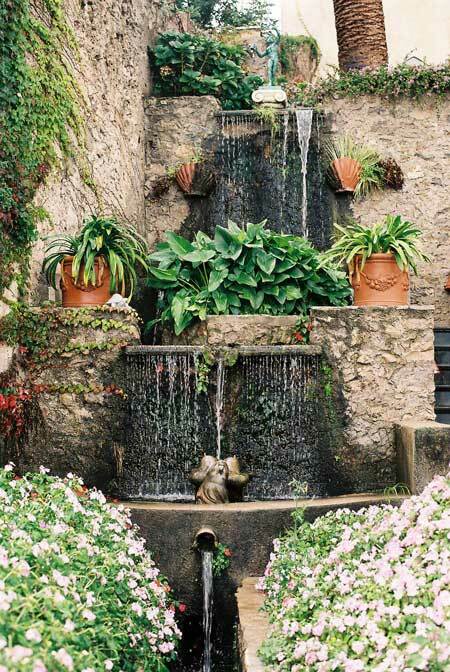 RAVELLO is for many visitors their favourite place. The village seems to hover 350 metres above the azure blue Golf of Salerno on a cliff with a spectacular view over the entire Amalfi Coast with its picturesque villages - a magical sight that you will never forget. 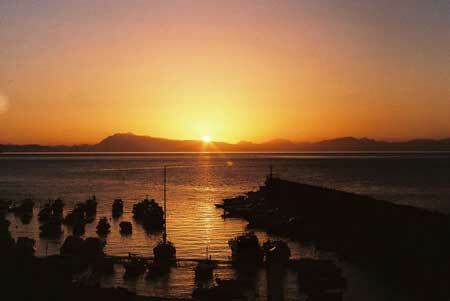 We have been able to book rooms in two hotels, just 100 metres from each other. The Villa Maria is a 4-Star Hotel with just 23 rooms. 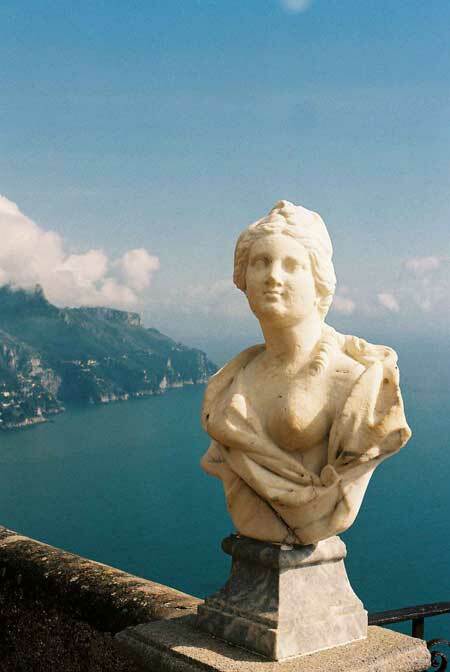 It stands in the heart of Ravello and has a wonderful view of the sea. The villa was built by Roman nobles and has been recently renovated. The fascination of a noble house has been maintained and each of the rooms has a historical ambience. The Villa Cimbrone, is a 5-Star Hotel with 19 rooms. 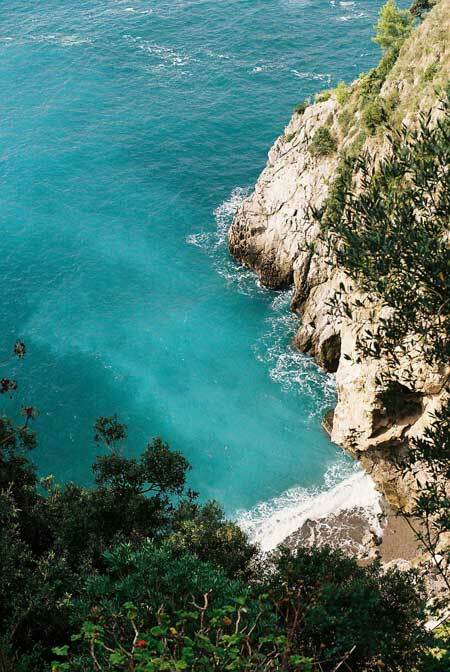 Situated in a hundred-year-old park with a beautiful sea and coastal view of Amalfi, the villa was founded in the 11th Century and belonged at times to influential nobles. Visitors here have the feeling that they are "guests in their own homes". We will be chartering a boat, exclusively for ourselves, with which we will experience astonishing impressions along the coast. 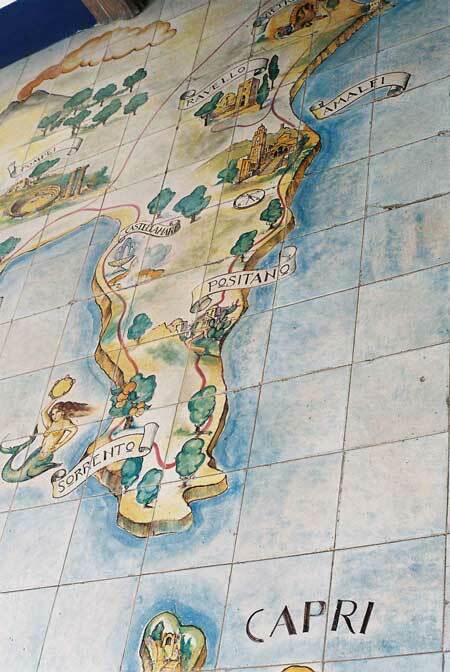 We will be visiting AMALFI and POSITANO. Positano is the playground of the rich, famous and decadent. The town has been built on a hillside and has pale pink and pastel facades. 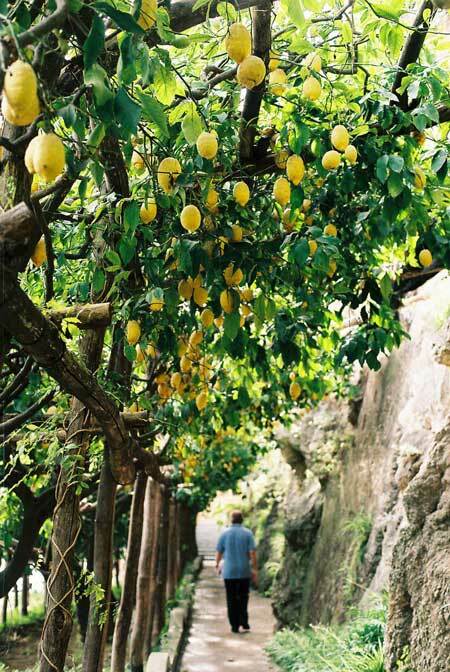 From there we will go to CAPRI with its steep cliffs and nostalgic charm: Far away from the Mafia and corruption, chefs cook in romantic grottos. 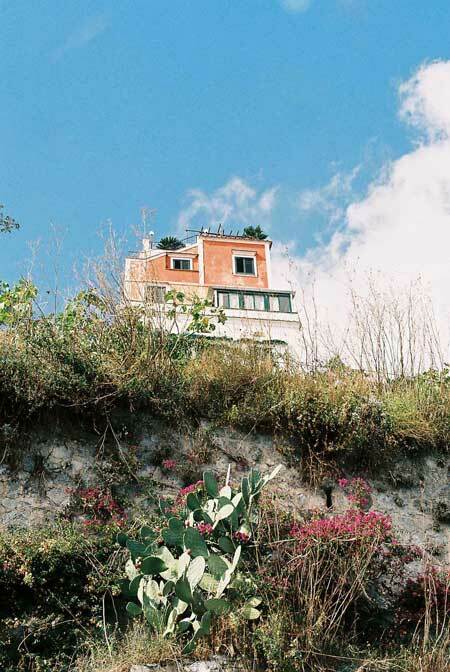 If you aren't afraid of heights, you can see all the way to Naples. Our full-day excursion will take us to PAESTUM, the old town of Poseidonia which was founded by Greek settlers in the 7th Century BC. Our Gala Dinner this year will be in the Crypt of the exquisite Villa Cimbrone Restaurant. Our Fly-In this year, 2007, is destined to be the highlight of the year. Don't miss it! Thursday, 17th - Sunday, 20th May 2007. 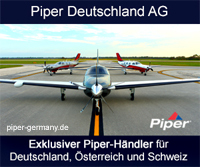 With best regards and wishing you "only happy landings"
Things to see on the land! See you in the land of flowering lemon trees!